What happens if you have hundreds, or thousands of items you want to check-in? One solution is to check-in the items using the GUI, My Tasks, All Checked out items option. However, there is another way and that is to run a script to check-in the items automatically. This is also helpful if you want to check-in all items before running another script. 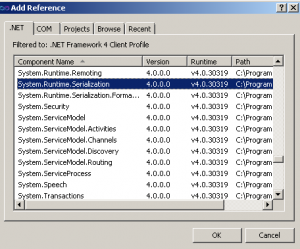 Running scripts in Tridion is a common activity on large implementations. There’s always some data manipulation we want to do in bulk and save the Editors and Authors hours of time. Sometimes, however, during these bulk operations we have a failure, and sometimes items remain checked out. 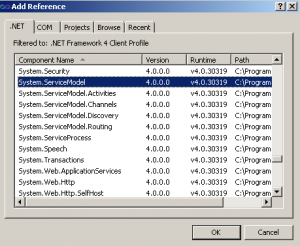 In this article I will describe how to create a Core Service Console Application to check-in Tridion items. The following code uses the Tridion Core Service and can run from any Tridion instance. 1. Create a new Console Application. 5. 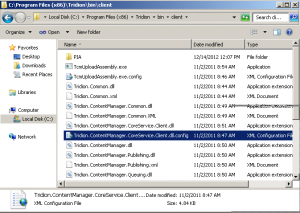 Add the using statement for the Tridion Core Service. 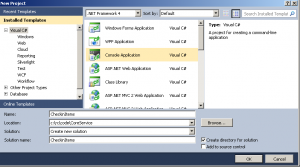 Creating the core Service app is relatively simple and straight-forward. The good news is we now have everything we need to get started writing some code. 1. Set the binding. The Tridion Core Service comes with 2 binding options. It depends on your client (.Net, Java, etc) and also the ports avaialble (netTCP requires port 2660). For this example I will ue NetTCP since it is the fastest binding and most often used. The binding is in the App.config file. I always wrap the code in a using statement to displose of resources. The SystemWideListFilter is a special one that has magic powers to get items not conatined in any Blueprint Publication. 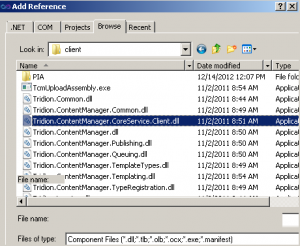 The Core Service is a powerful tool in our Tridion toolbelt. With the right filters we can work magic, retrieving lists of items never thought possible. 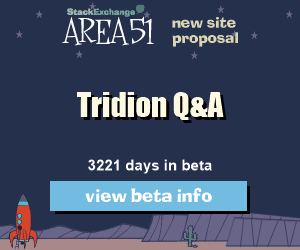 A big thanks for the help from the Tridion community for sharing information! Why use the CheckIn method rather than the safer UndoCheckOut in this case, since you actually want to undo the check out that has never been checked in by a user (for whatever reason)? Also it might be wise to mention that the user this application is running under needs to have Administrator privileges in Tridion, or it has to be an Impersonation User and then you should impersonate to a user with Admin privileges).